The Museum of Jewish Heritage - A Living Memorial to the Holocaust is New York's contribution to the global responsibility to never forget. 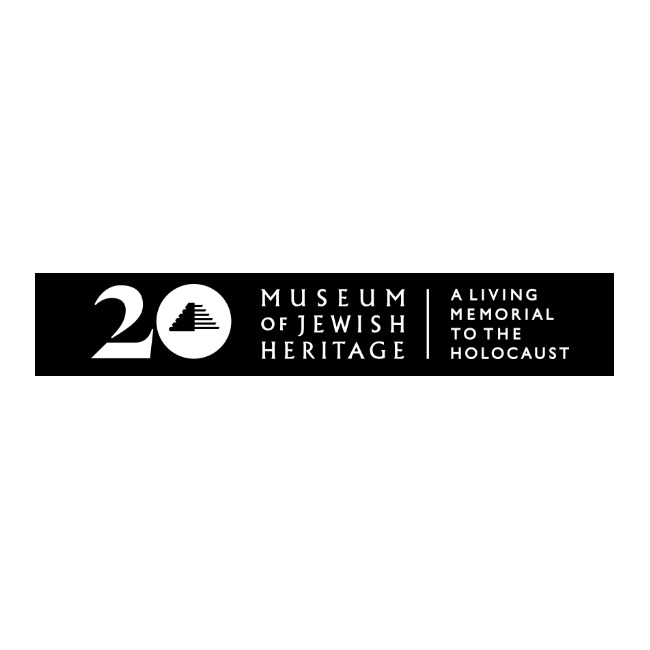 The Museum is committed to the crucial mission of educating diverse visitors about Jewish life before, during, and after the Holocaust. 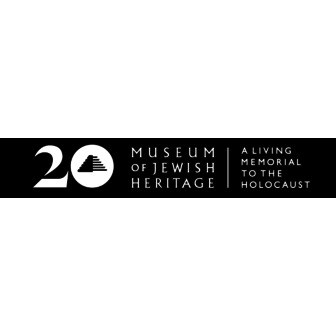 The third largest Holocaust museum in the world, the Museum anchors the southernmost tip of Manhattan, completing the cultural and educational landscape it shares with the Statue of Liberty and Ellis Island.